Closed and boarded up by September 2003. 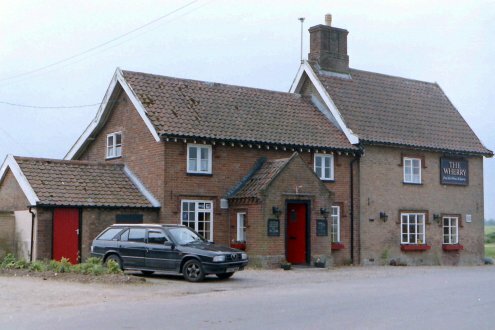 Offered for sale as `The former Wherry Public House '. Plans to convert into a guest house published January 2004.